The 45,000-square foot Texas Military Forces Museum explores the history of the Lone Star State’s militia and volunteer forces from 1823 (the date of the first militia muster in Stephen F. Austin’s colony) to 1903 when the Congress created the National Guard. 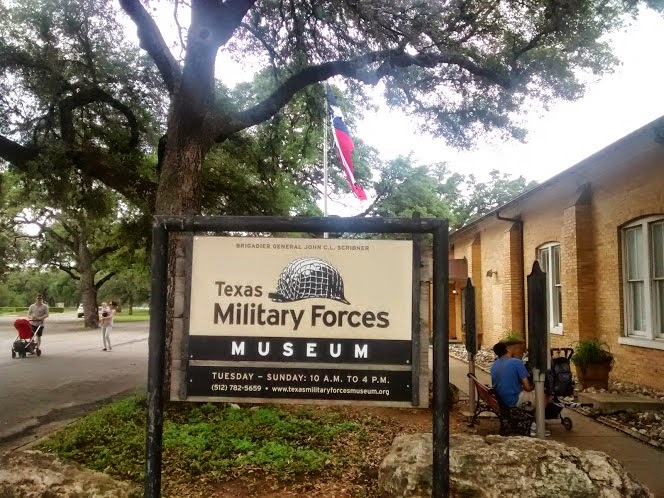 From 1903 to the present, the museum tells the story of the Texas Army and Air National Guard, as well as the Texas State Guard, in both peacetime and wartime. The museum displays dozens of tanks, armored personnel carriers, self-propelled guns, trucks, jeeps, helicopters, jet fighters, observation aircraft and towed artillery pieces. Permanent exhibits utilize uniforms, weapons, equipment, personal items, film, music, photographs, battle dioramas and realistic full-scale environments to tell the story of the Texas Military Forces in the Texas Revolution, the Texas Navy, the Texas Republic, the Mexican War, the Battles along the Indian Frontier, the Civil War between the States, the Spanish-American and Philippine-American Wars, World War I, World War II, the Korean War, the Cold War, Peace-Keeping Deployments and the Global War on Terror. 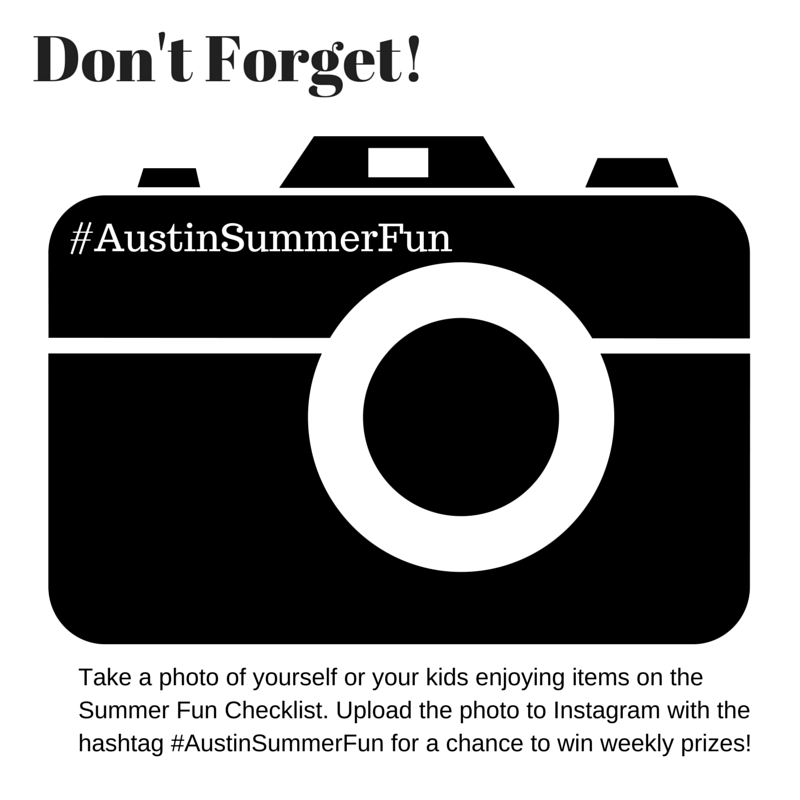 Bonus: There is a scavenger hunt in which you can complete to add to the air-conditioned fun! The current entrance is on Maintenance Drive, which is off of 35th Street 0.6 miles west of the old main gate, which is now barricaded. Please keep in mind that you may need to present a valid form of identification at the security checkpoint before entering Camp Mabry and proceeding to the museum. Hours: Tue.-Sun. 10 a.m.-4 p.m. Admission to the museum is always FREE, but donations are welcomed.